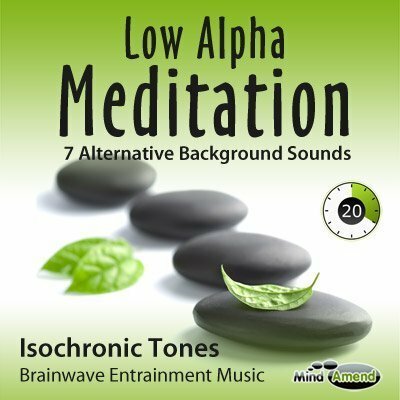 A relaxing meditation music track on MP3. 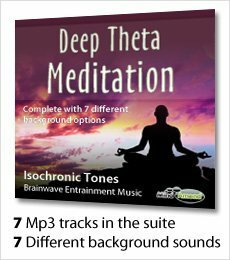 Makes it easier to experience a deeper state of meditation, usually only achieved after many years of practice. 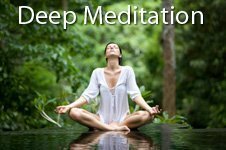 The health and psychological benefits of meditation have been recognized for a long time. The downside is it takes a lot of time, energy and practice to be able to do properly. 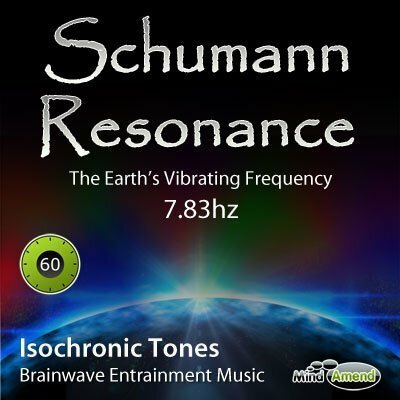 This is a deep Theta meditation, ramping in steps slowly down to 5.5 Hz. Many people may find this session is so deep that they fall asleep during the session. Others may experience lucid visualizations since this level of Theta is closely correlated with REM sleep. Listen to these sessions in a quiet, comfortable place, free of distraction, in a chair or lying down. 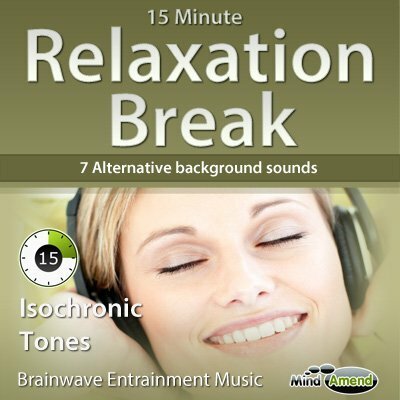 After starting the session, close your eyes and relax. 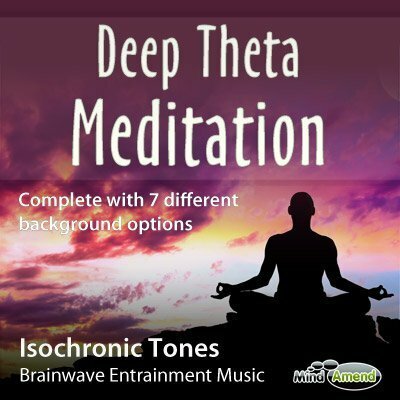 This deep Theta brain entrainment session is designed to make it easier to experience a deeper state of meditation, usually only achieved after many years of practice. The session begins at the top of the high Alpha range (12 Hz) and guides you down to high Theta in about 7 minutes. Then gently down to deep Theta (5.5 Hz) by the 14 minutes mark, where it holds you for just over half an hour. 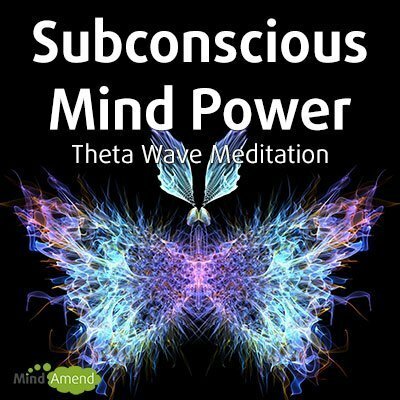 As you close in on the end of the session (after 46 minutes), you are gradually taken out of the deep Theta state and back into a more aware but still relaxed state in high Alpha.